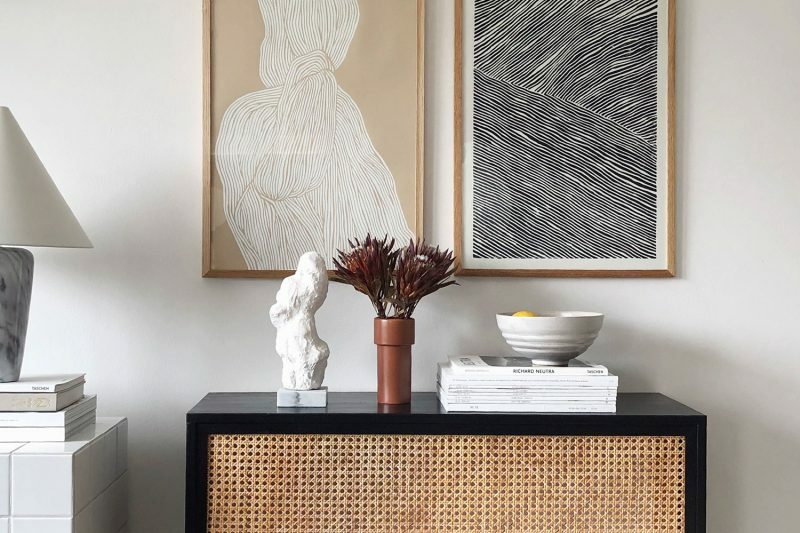 you’ve probably spotted Kate Brien’s feet here and there – since she’s been featured on Vogue and, well, who else matters right? Kate is a stylist, and her fashionable feet appear regularly on her tumblr View from the Topp. 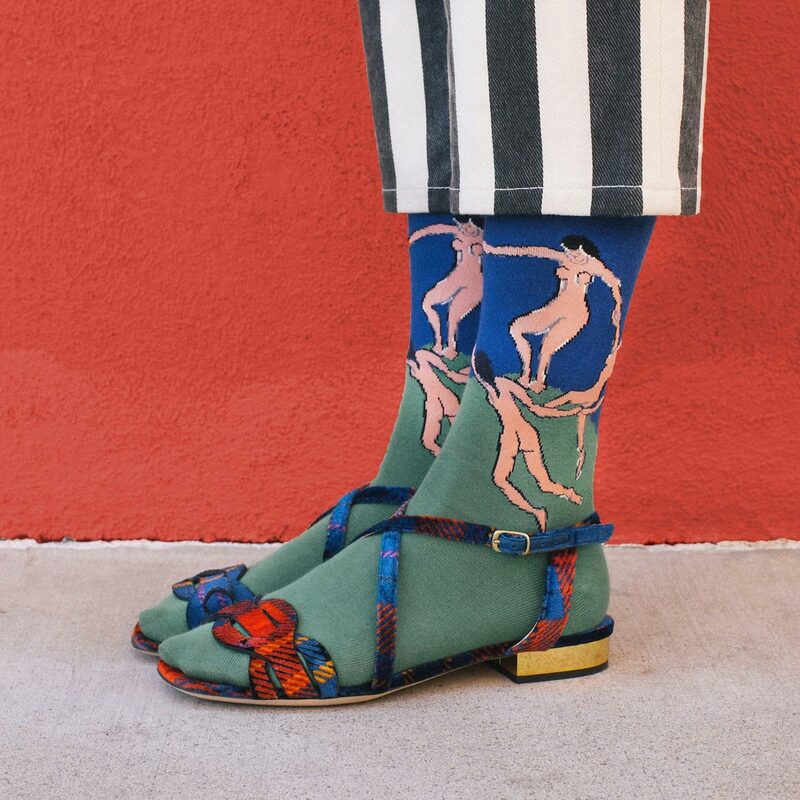 Vogue recently asked her to style a killer sock collection in honour of the NY Frieze Art Fair last month. 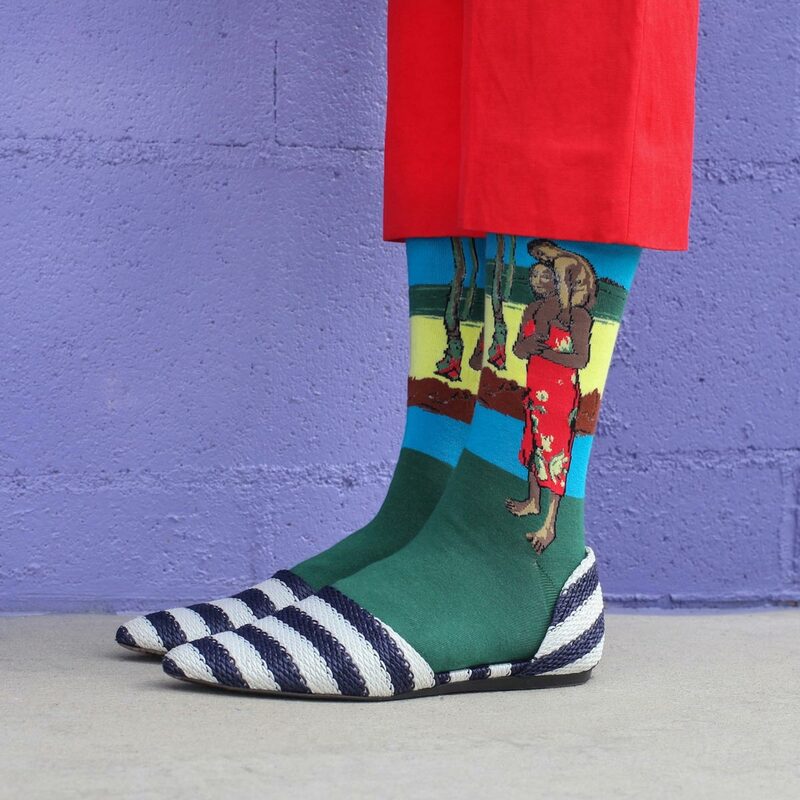 the socks in question are by The Sock Drawer – they have an entire range of Art Socks for your feet. i particularly love Frida and Gauguin. 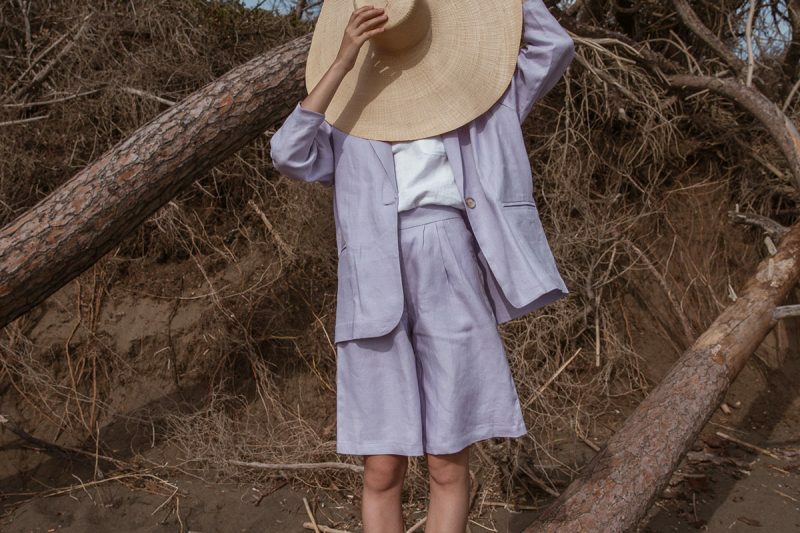 photographs by David Kitz, styling by Kate Brien for Vogue. socks by The Sock Drawer. 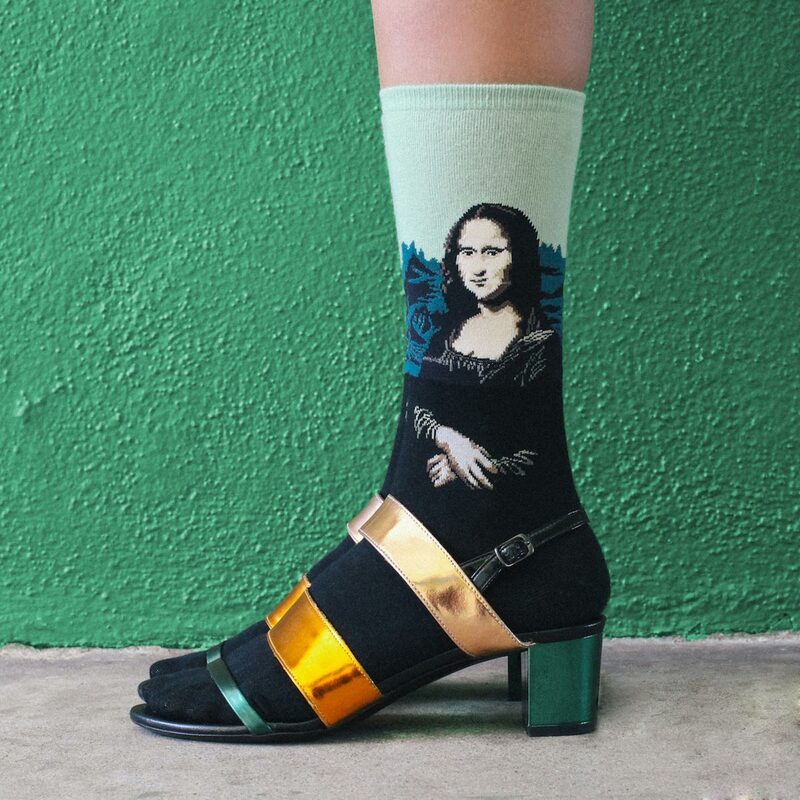 These art socks are marvellous! This is an art indeed! So precious! 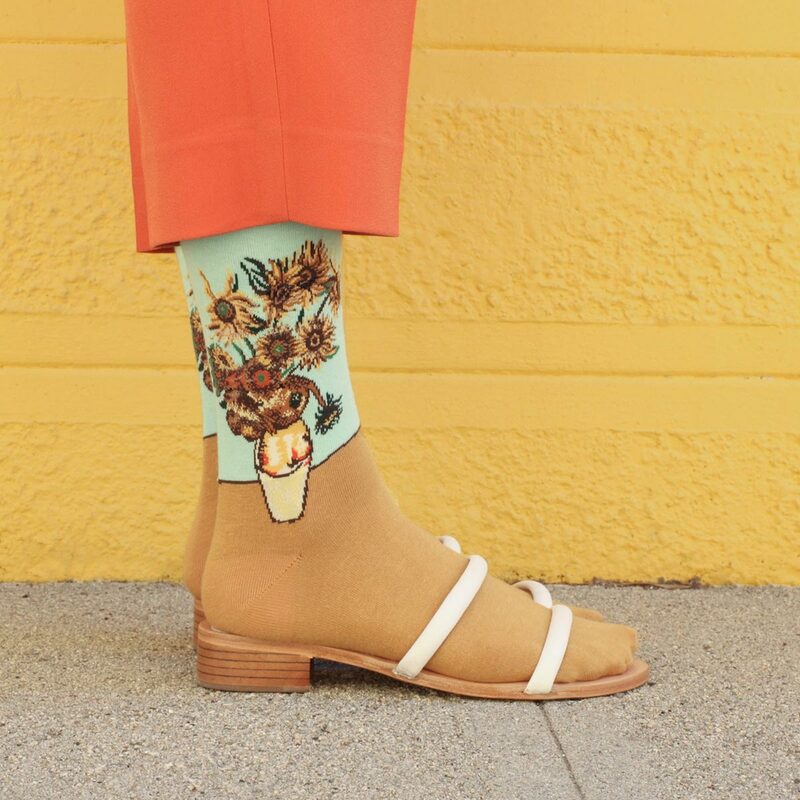 I need all of these socks. These are absolutely amazing! I’d wear them, and be so proud! I have a bunch of these! Love them. I want them all ! But i feel i wouldn’t to wear any kind of shoes anymore, like the socks are so cool they deserve to be the number one star . ahhhh! i neeeeed this. i waaaant this!